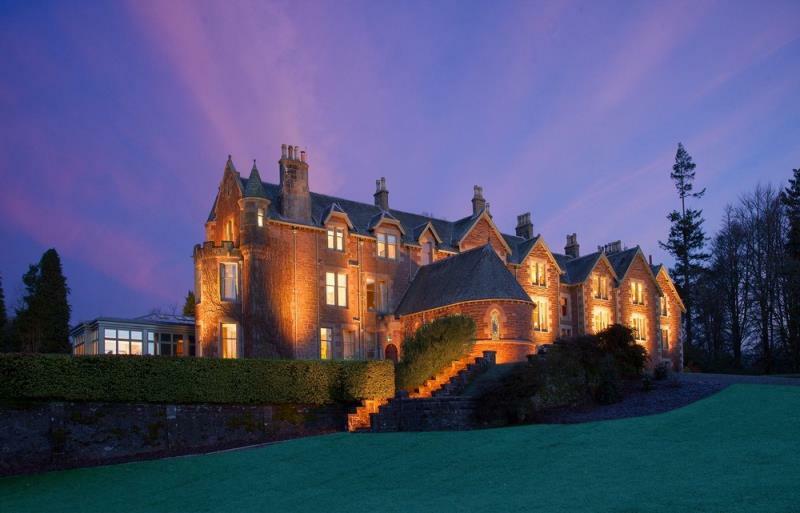 Cromlix House is a stunning Victorian mansion set in 34 acres of glorious secluded woodland and gardens near the hamlet of Kinsbuck, Perthshire, originally built as a family residence in 1874, it has since operated as a hotel until its closure in 2011. New owner, tennis champion Andy Murray bought the venue in 2013 in order to establish it as a prominent luxury hotel in the heart of Dunblane, enabling him to give something back to the community where he grew up. 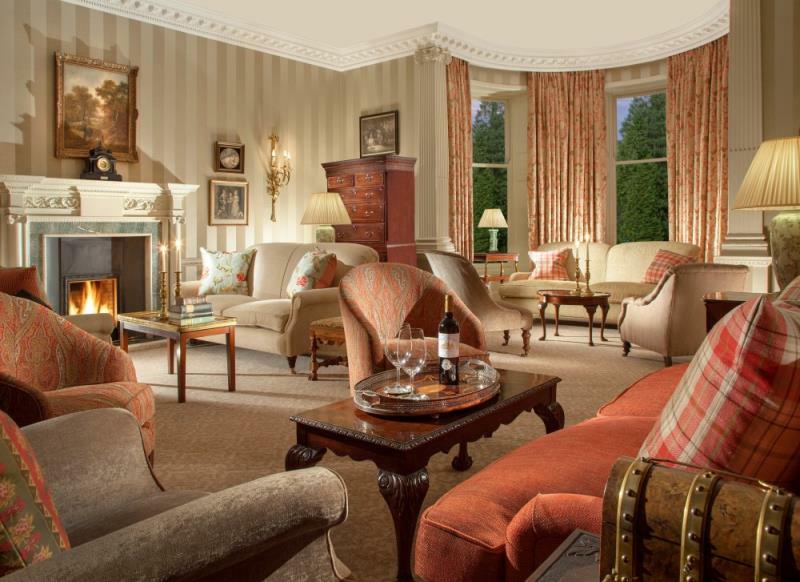 It re-opened to guests in April 2014 after a fabulous £2 million refurbishment, where it has been elegantly designed to showcase much of the house's original heritage. 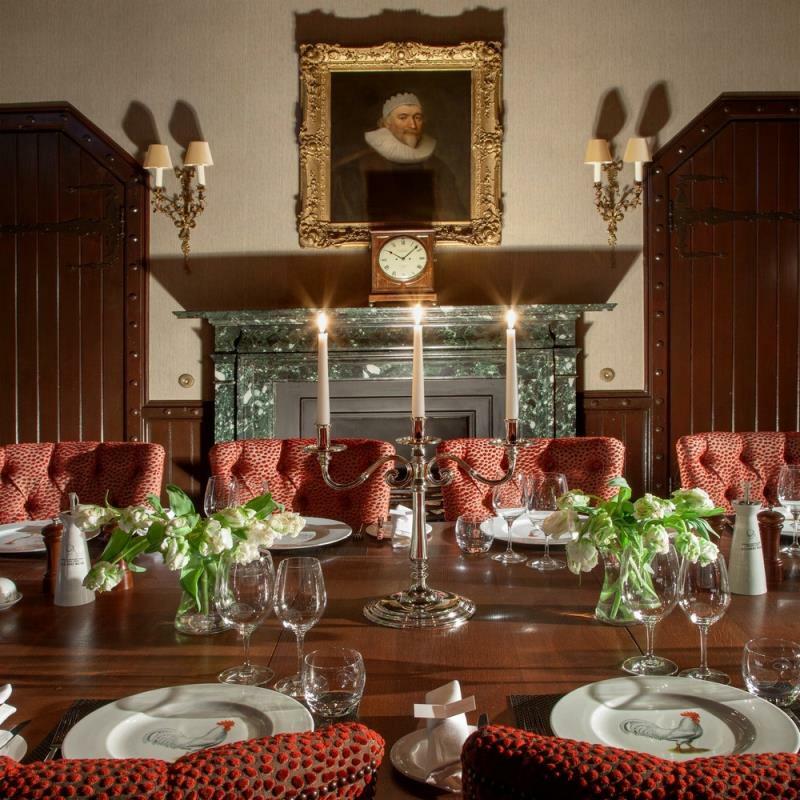 The signature restaurant within the hotel is Chez Roux, the fourth offshoot in Scotland of this well established brand from acclaimed Michelin-starred French chef Albert Roux. Housed within the glass-walled conservatory overlooking the grounds, the restaurant has a contemporary décor. Bid bold colours give a sunny Mediterranean feel to the dining room with French navy and moss green chairs, large orange lamps, all overlooked by the theatre of the open kitchen. Roux has appointed Darin Campbell to take the helm of the kitchen and together they propose a traditional French menu based on the finest seasonal produce from local suppliers, wherever possible. 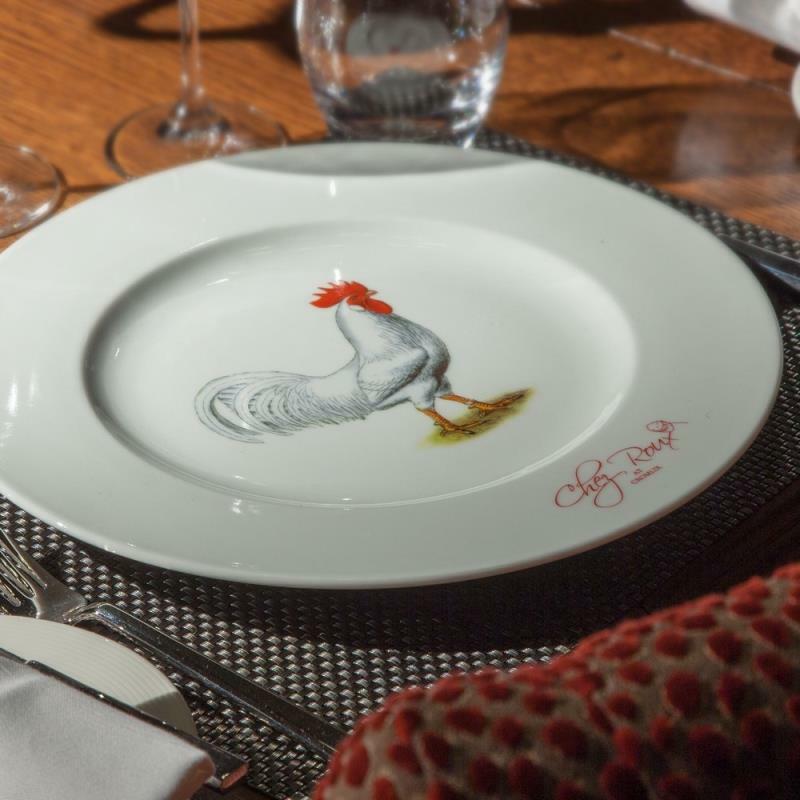 Open your account with pike mousse glazed with squat lobster sauce and button mushroom or maybe Albert Roux's twice baked cheese soufflé in cream. Main courses pick up the theme with skate roasted with lemon, capers and brown butter, spring vegetables and lemon beurre blanc or roast saddle of rabbit with langoustines, wild mushroom, and tarragon jus. Desserts are equally inviting ideas like warm chocolate tart with hazelnut ice cream or vanilla soufflé with hot chocolate sauce. 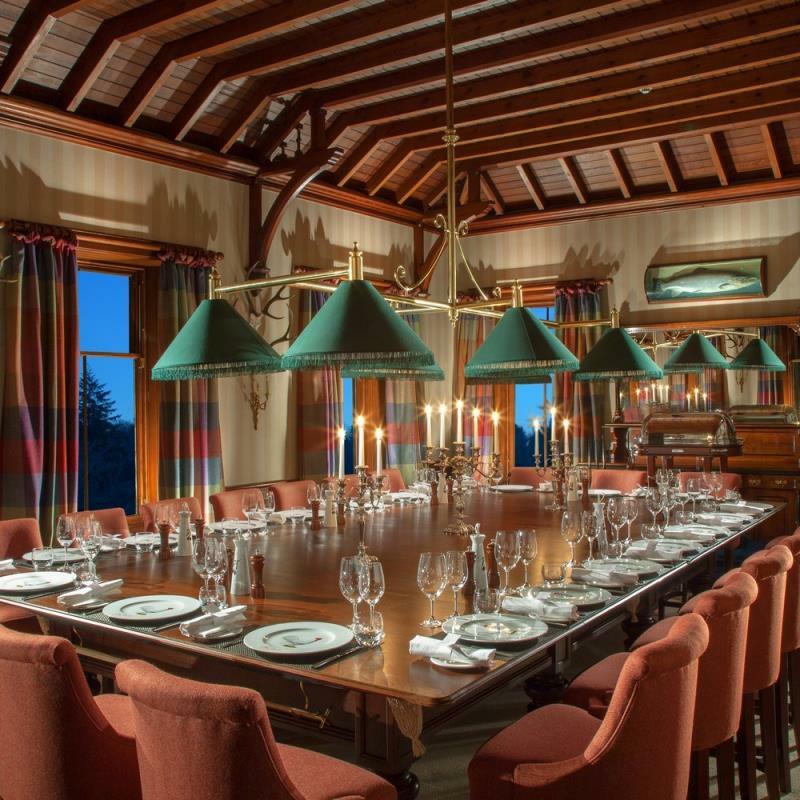 Cromlix House has 10 bedrooms, 5 suites and a one-bedroom gate lodge should you wish to extend your stay and enjoy the lovely surrounding countryside.